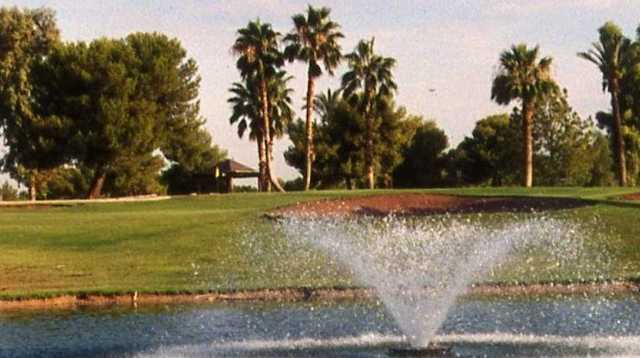 Located in Tempe, Ken McDonald Golf Course is an 18-hole, championship course that is one of the most affordable in the metropolitan Phoenix area. The golf course's landscape is relatively flat, making it an easily walkable course. 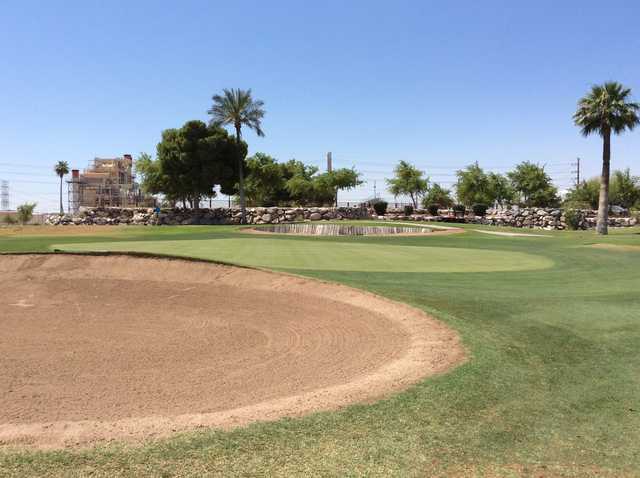 Located in Tempe, Ken McDonald Golf Course is an 18-hole, championship course that is one of the most affordable in the metropolitan Phoenix area. The golf course's landscape is relatively flat, making it an easily walkable course. Designed by local architect Jack Snyder, the Ken McDonald Golf Course layout features fairly open fairways and strategically placed sand bunkers. The Western Canal flows through the center of the golf course, providing great scenery but also coming into play as challenging water hazards on at least eight holes.